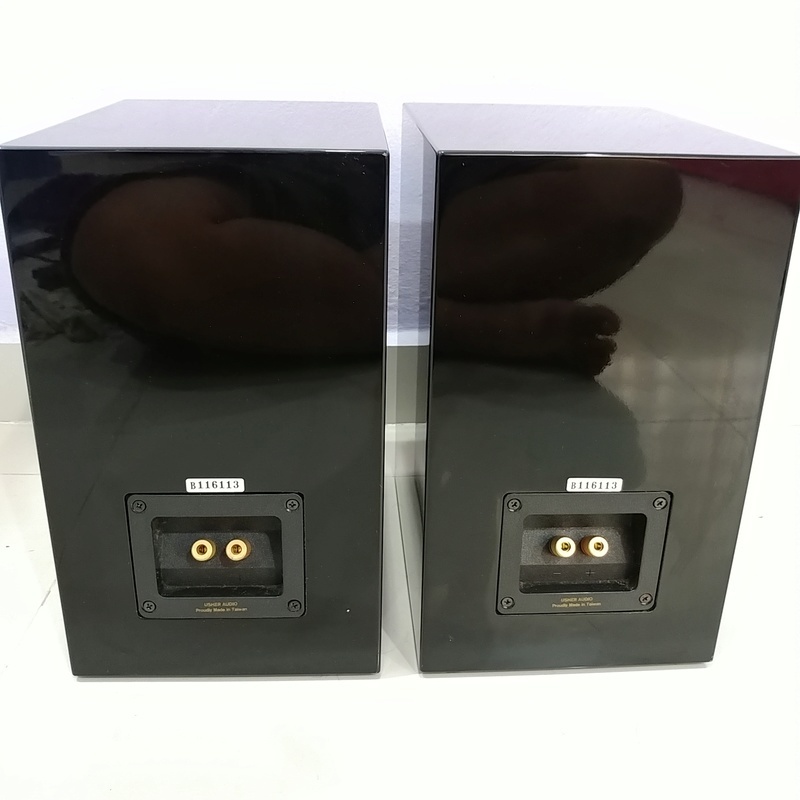 The S-520 is the entry-level two-channel bookshelf speaker from Usher Audio Technology, a Taiwanese company that manufactures more than two dozen two-channel speakers (not counting their home-theater models), all designed by Dr. Joseph D'Appolito in the US and, in Taiwan, Usher's Tsai Lien-Shui. The two-way, front-ported S-520 has a 1" silk-dome tweeter and a 5" polypropylene mid-bass cone. It also employs a proprietary technology that Usher calls Symme-Motion, which consists of several magnetic and moving systems designed to ensure that the diaphragm's forward and backward motions are symmetrical. The suspension system of driver surround and spider, as well as such construction details as how the glue is applied, are all part of the Symme-Motion approach. The crossover uses low-loss, audiophile-grade polypropylene capacitors and air-core inductors, as well as internal wiring of high-purity OFC. The crossover itself is a low-loss, low-phase-shift circuit said to be highly efficient. As usual, I auditioned the Ushers on my Celestion Si stands, loaded with sand and lead shot. I always listen to speakers with their grilles (if any) both on and off, and ask the manufacturer or distributor what they recommend. 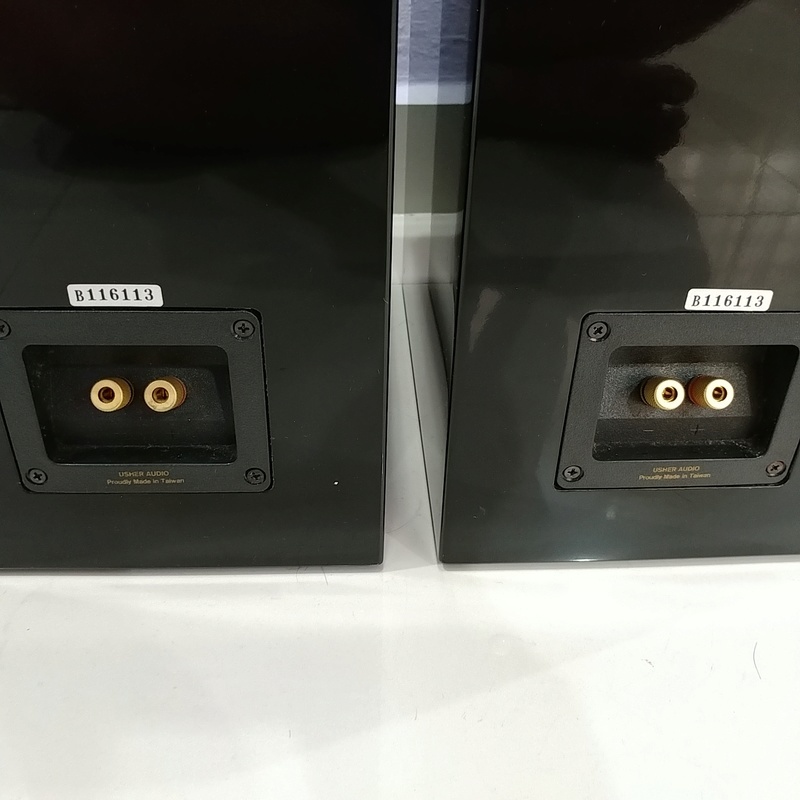 Stan Tracht was adamant: The S-520s must be listened to with their grilles off, otherwise there would be measurable and audible diffraction problems. 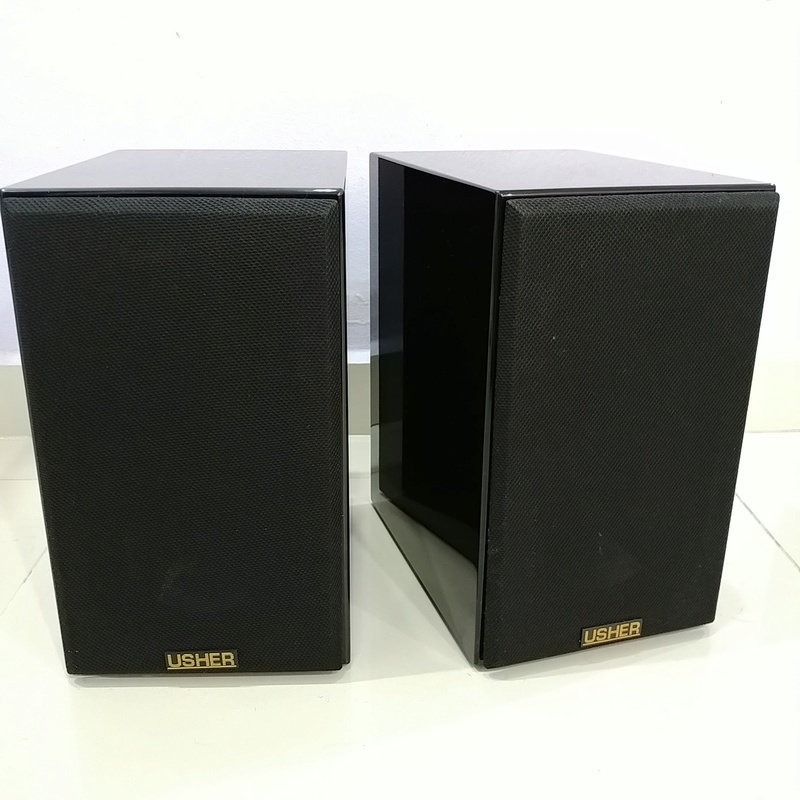 Usually, removing a speaker's grille results in slightly more detail; sometimes there's also a slight shift in tonal balance, with more emphasis on the high frequencies. Still, I wasn't prepared for what happened when I removed the S-520s' grilles. The highs became sweeter, more laid-back and natural, and the aural images were much more coherent. I don't understand how removing the grilles could make such a difference; perhaps JA's measurements will reveal something. In any event, I agreed with Tracht; the S-520s' grilles remained off for the balance of my listening sessions. 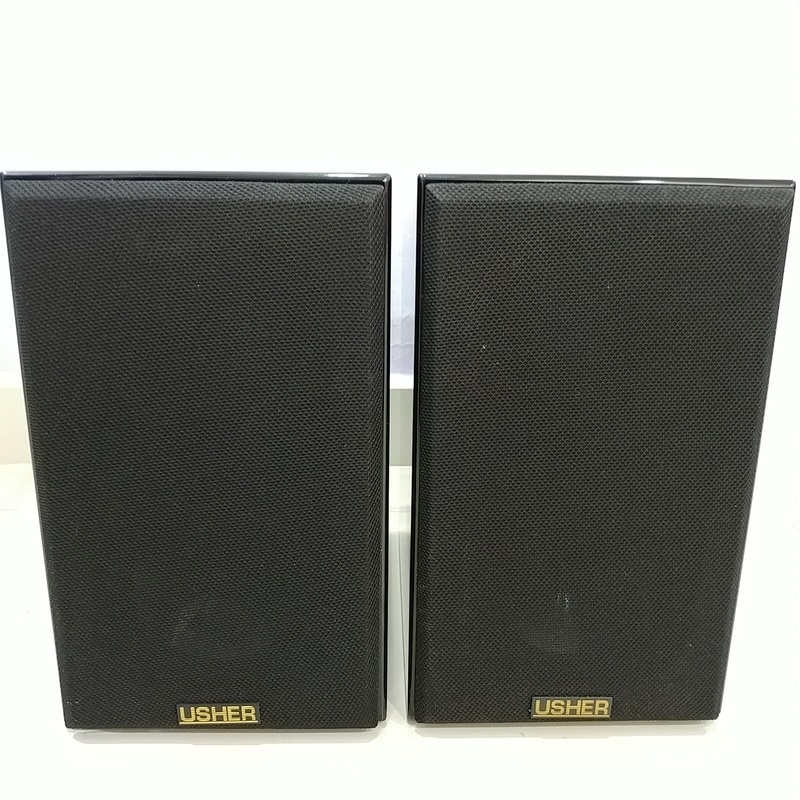 I was immediately taken by the Usher S-520's midrange and high-frequency resolution. 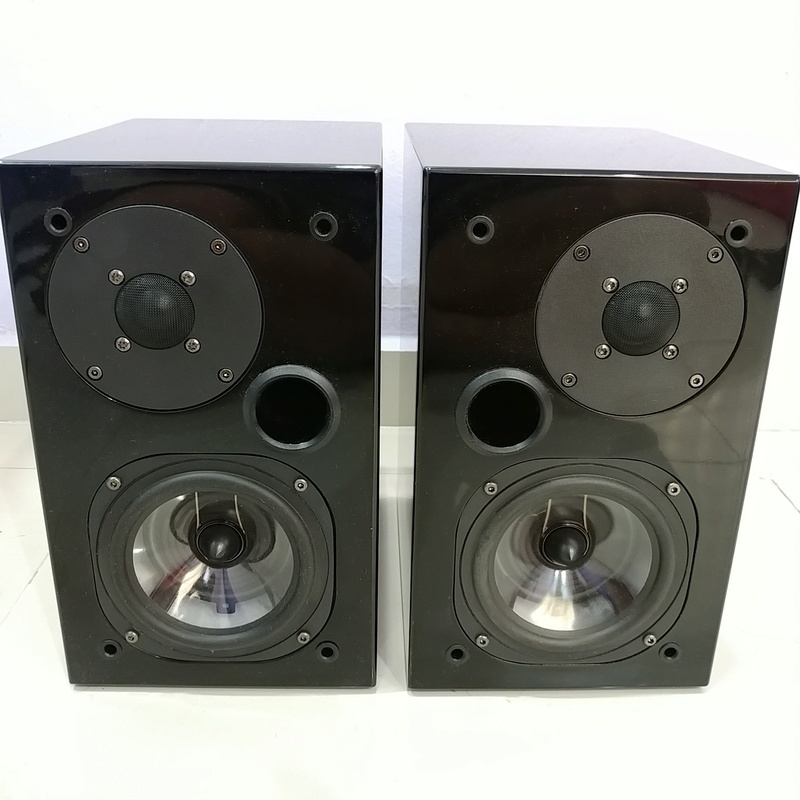 The sound was detailed and natural throughout the midrange, with a degree of low-level dynamic articulation unusually realistic for such a low-priced speaker. The highs were also detailed and uncolored, though I noticed a slight highlighting of the lower highs (2—4kHz)with certain recordings. This could by no means be called "brightness" or "hardness," but when listening to recordings with significant energy in this region, I found it easy to follow instrumental details in this range. Although the highs were extended, I also noticed that the Usher didn't retrieve as much top-octave "air" or room ambience as I've heard other speakers do. At no time, however, did the S-520 sound dark or "hooded." 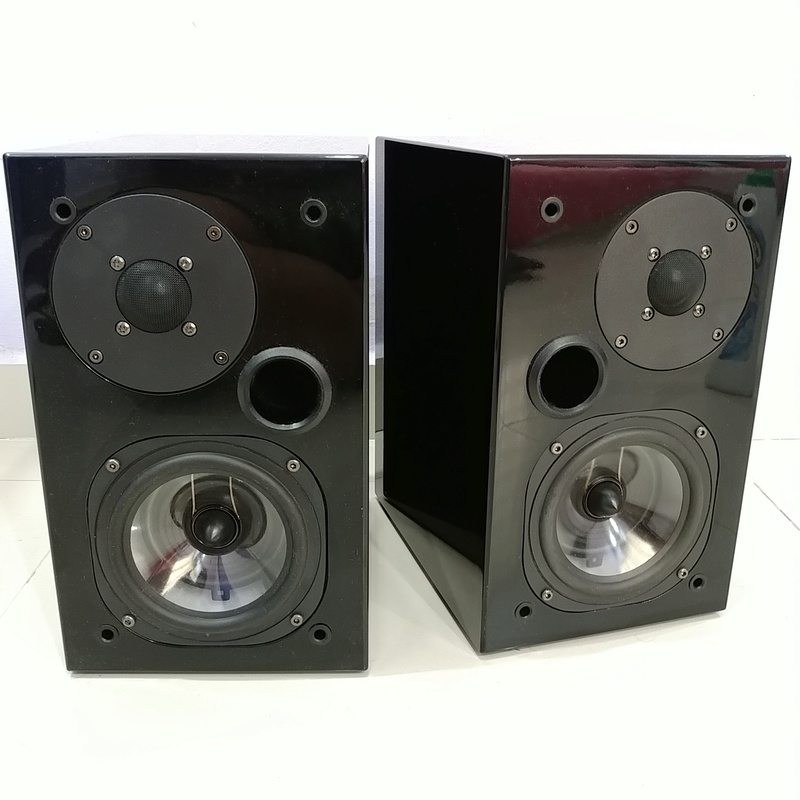 Description: Two-way front-ported bookshelf loudspeaker. Drive-units: 1" UA25-10 silk-dome tweeter, 5" KSW2-5029B polypropylene-cone mid-woofer. Sensitivity: 86dB/W/m. Nominal impedance: 8 ohms. Frequency response: 55Hz–20kHz, –3dB. Power handling: 50W. Crossover frequency: 2kHz. Dimensions: 7.1" (180mm) W by 11.8" (300mm) H by 9.8" (250mm) D. Weight: 13.9 lbs (6.3kg).